VSM has proven to be very effective in organizations that make use of large and complex assembly line manufacturing processes. Automobile manufacturing companies are probably the best examples as far as the effectiveness of VSM is concerned. Top automobile companies such as Ford and Toyota have successfully implemented VSM in their business processes, which have in turn helped these companies in manufacturing high quality products while reducing costs at the same time. 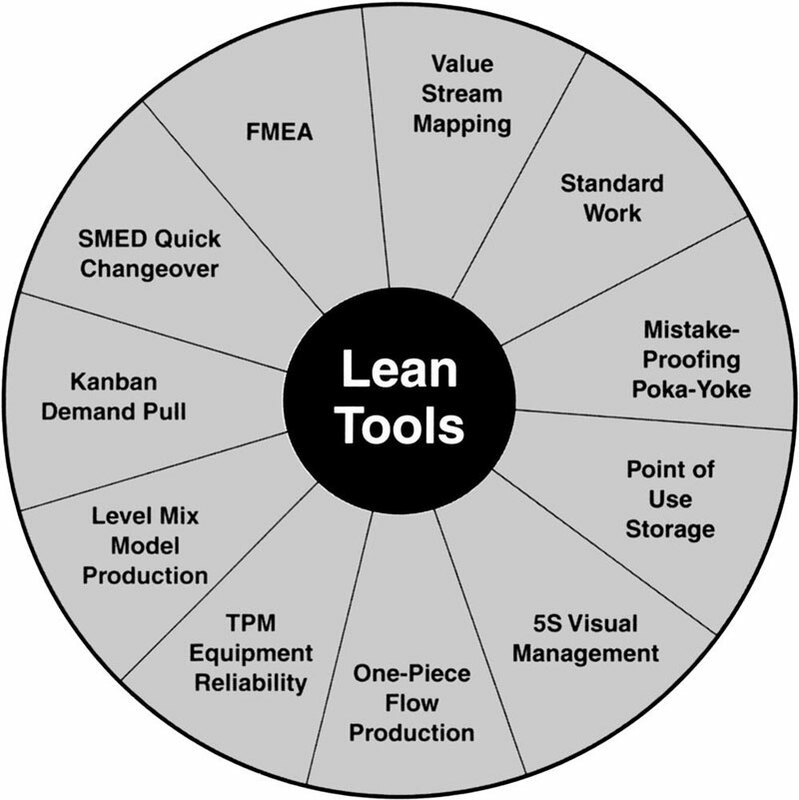 We suggest you to check out on lean software development and six sigma methodology.